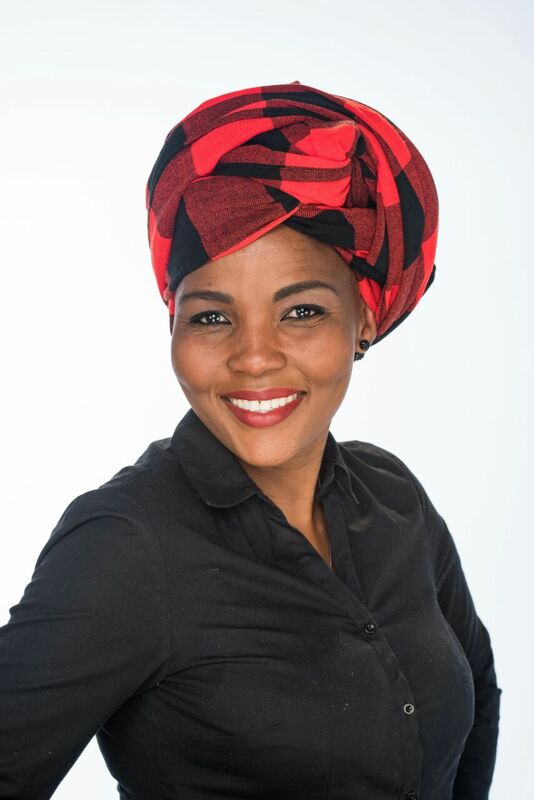 Ms. Nozi Mabafokeng Nkoe has been in the environmental management field for more than 10 years.Ms. Nkoe has acquired environmental management experience from various industries amongst which are mining,electricity distribution and generation.Furthermore, Ms. Nkoe is a registered Professional Natural Scientist with SACNASP. Hanlie is an Environmental Assessment Practitioner at MDA and obtained her Master’s Degree in Zoology in 2012 at the University of the Free State. Her key competencies and experience include site auditing, environmental management, compilation of EMPr’s as well as applications involving environmental authorizations, water use and waste licenses. 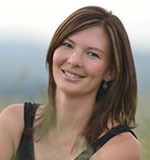 Eldalize Kruger obtained a M.Sc in Environmental Management degree in 2003 at the NWU. 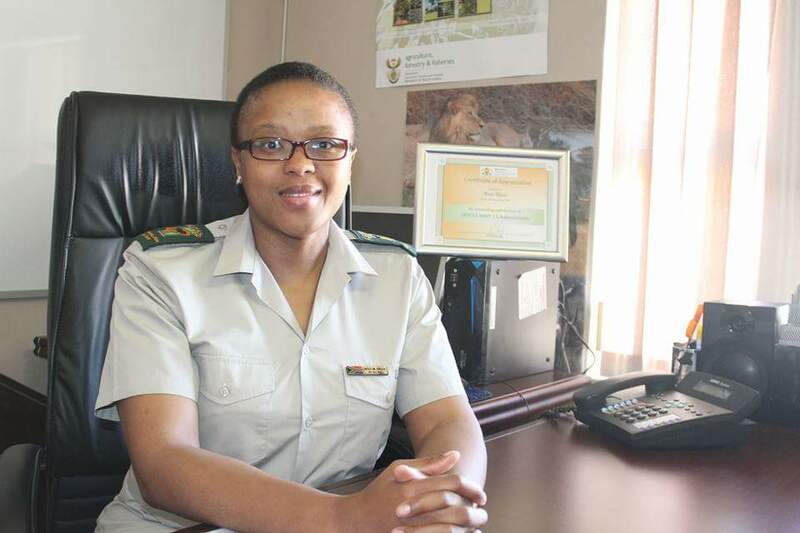 After initially, working for a company specializing in mine rehabilitation and contributing to environmental management in the mining environment, she moved to Bloemfontein in 2001 where she joined the staff of the Geography Department of the University of the Free State. She teaches courses in general physical geography (at first year level) as well as environmental management courses (at third year and honours level). 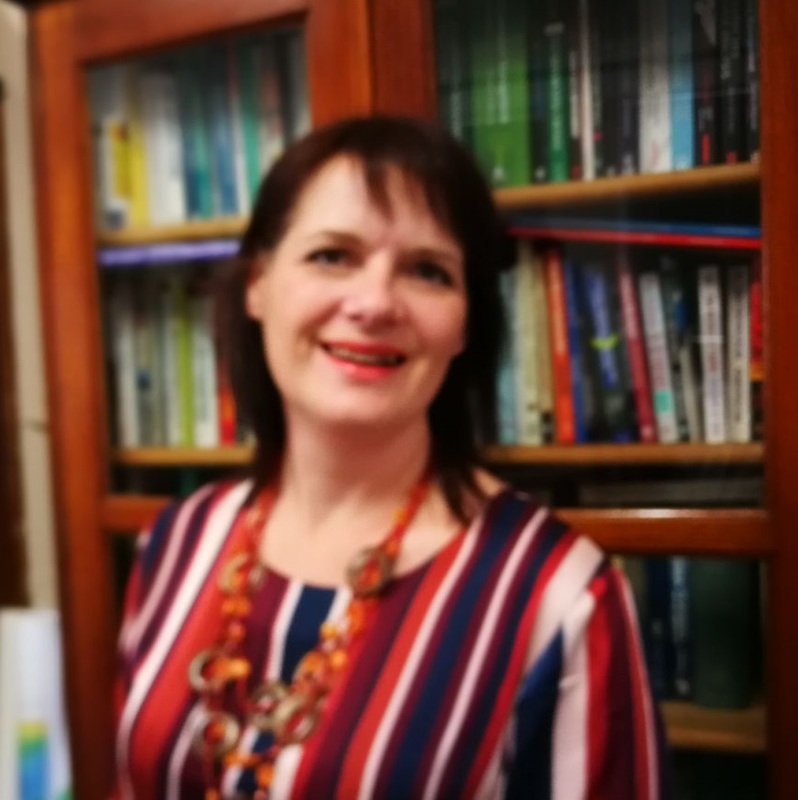 Her research interests include environmental management focusing on various aspects of environmental impact assessments; and environmental awareness and -education.